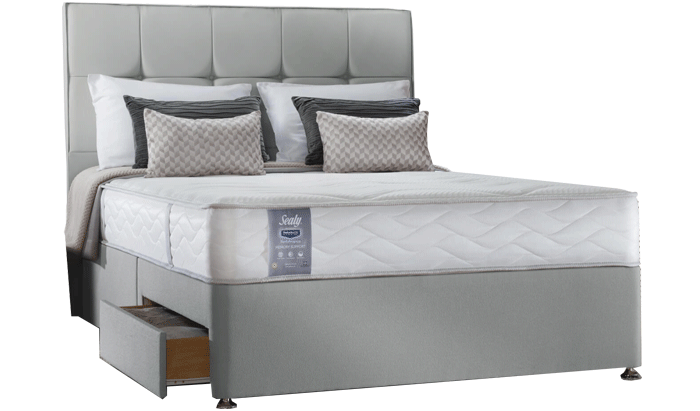 Sealy is the biggest bed brand in the world and has been steadily growing for over 100 years, with origins going back to the late nineteenth century and the original cotton-filled mattress produced by Daniel Haynes in the town of Sealy, Texas. 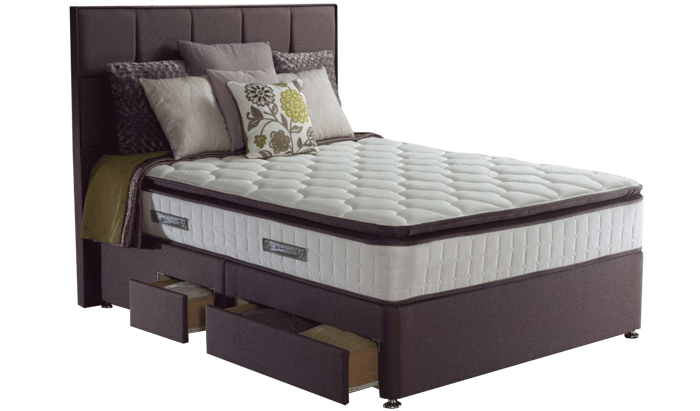 In 2013 Sealy Inc merged with Tempur in the USA to create a company that operates in over 50 countries worldwide. 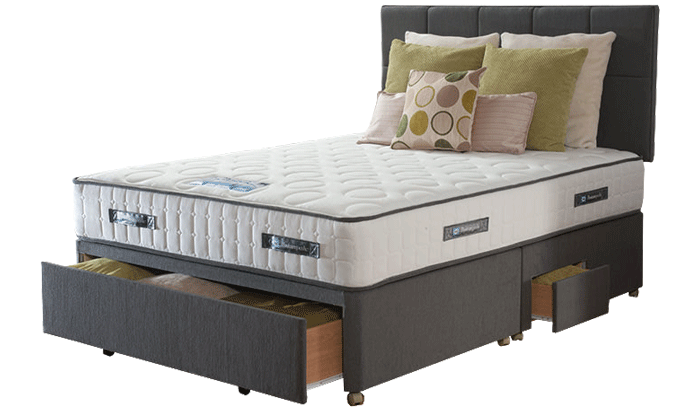 Sealy beds and mattresses can be found on every continent; everywhere from Australia, Brazil, Canada, Japan, and South Korea to here in the UK! 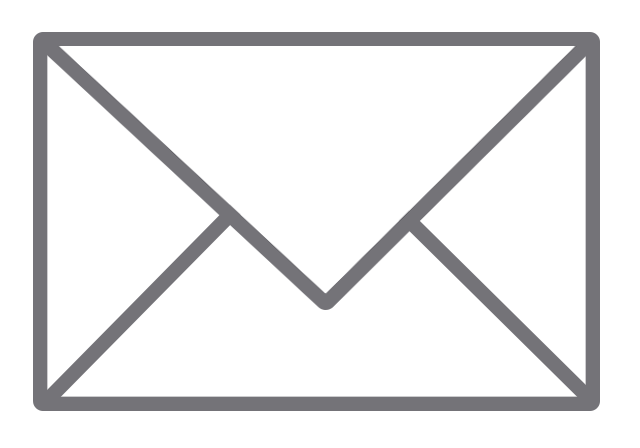 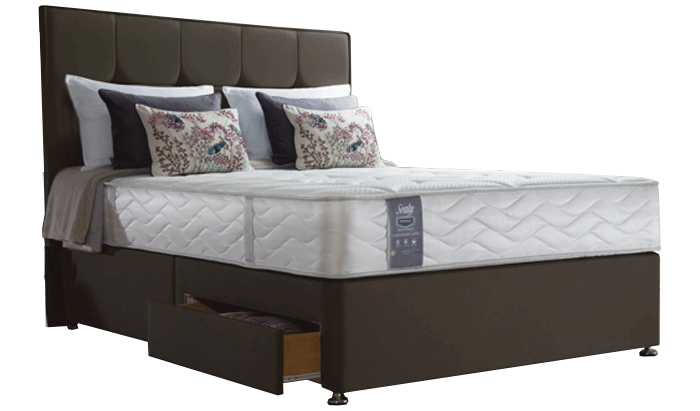 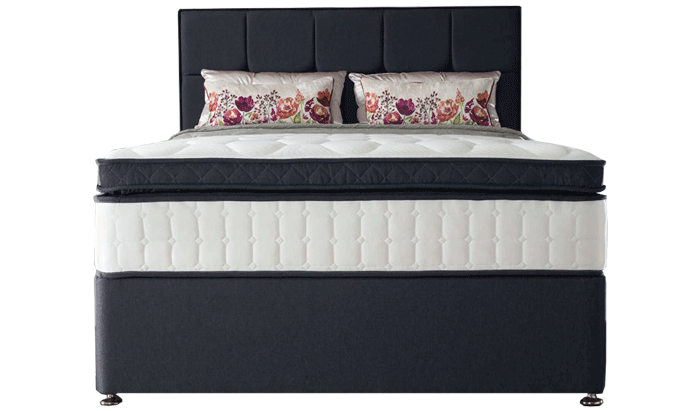 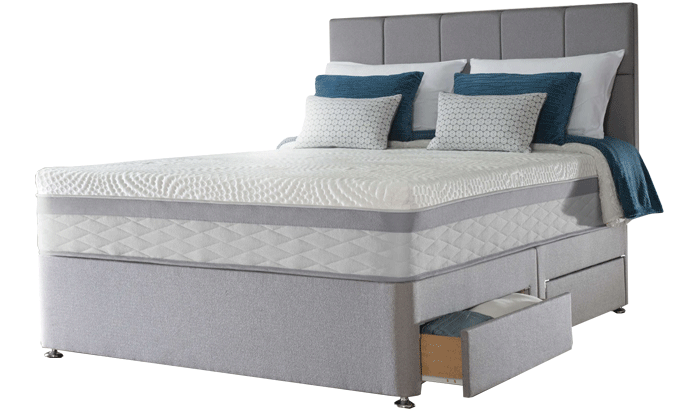 Browse Sealy beds & mattresses at Maitlands! 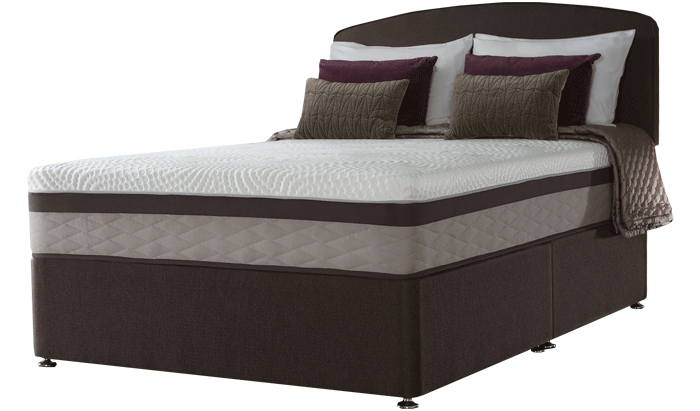 Pages includes: Anniversary Latex, Napoli, Teramo, Serenity 1400, Ultima 2800, Catania & Memory Support.